I cannot come, but would like to make a donation to the Shul. If you would like it to be a dedication please fill in the following box. 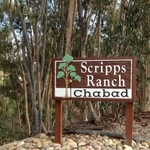 A personal momento for Rabbi Motte Please include a personal message to Rabbi Motte which will be printed in a book for him. 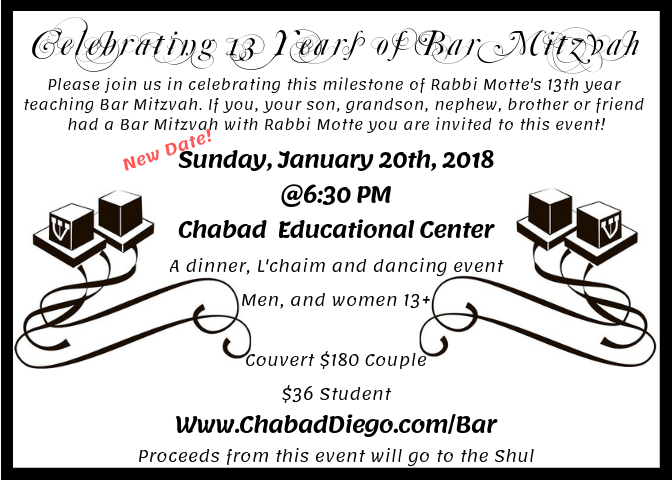 We would so appreciate if you can include a Bar Mitzah picture with or without Motte! Please email the picture.